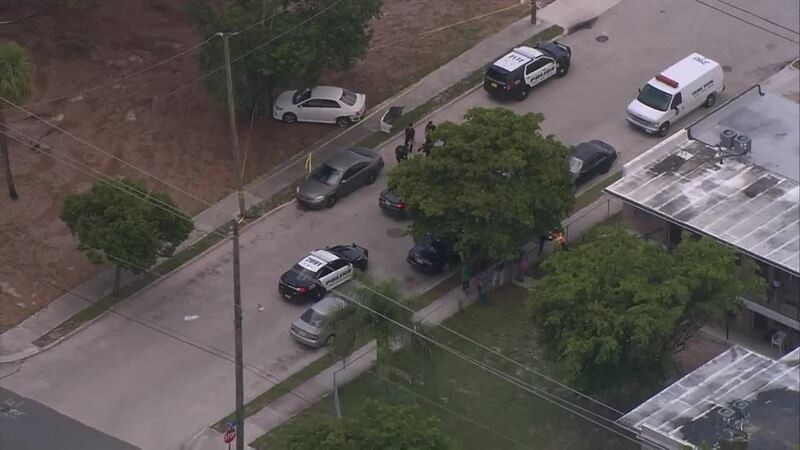 WEST PALM BEACH, Fla.-- A 75-year-old man was pulled from his vehicle and carjacked while he was stopped on a West Palm Beach street Thursday morning, according to police. They said it happened shortly before noon in the 400 block of 24th Street. The victim told investigators he thought the male suspect was armed when confronted in his Toyota Corolla. A short time later police said they spotted the stolen vehicle and it crashed into a tree at N. Sapodilla Avenue and 9th Street following a brief pursuit. Police arrested the suspect who was hospitalized for minor injuries following the crash. Police have not yet identified the suspect but say they plan on charging him with felony carjacking and an enhanced felony battery charge on a person over 65. Anyone with information is urged to contact West Palm Beach Police Detective Viteri at 561-822-1900.